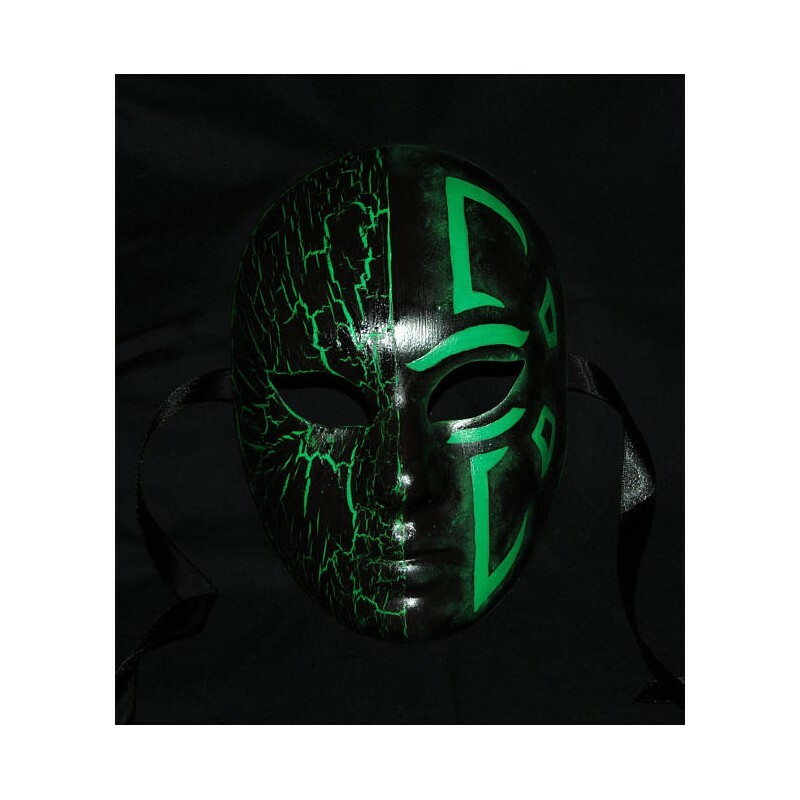 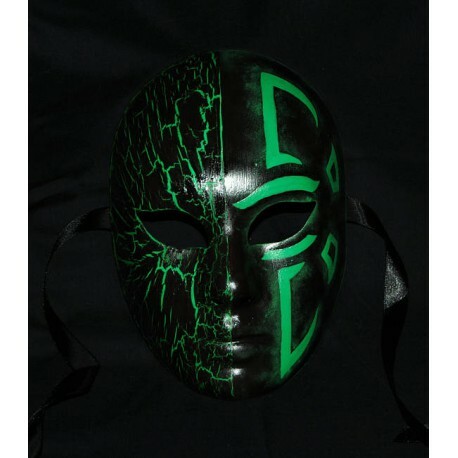 Enlightened Ingress Mask - Ingress Shop 3RD Faction: Buy Ingress Items Legal! 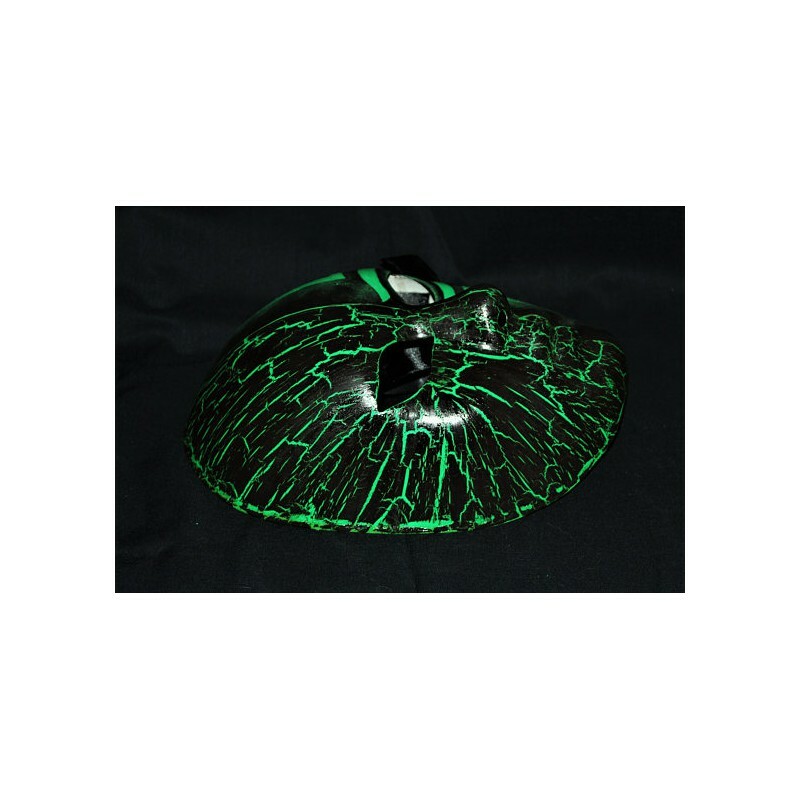 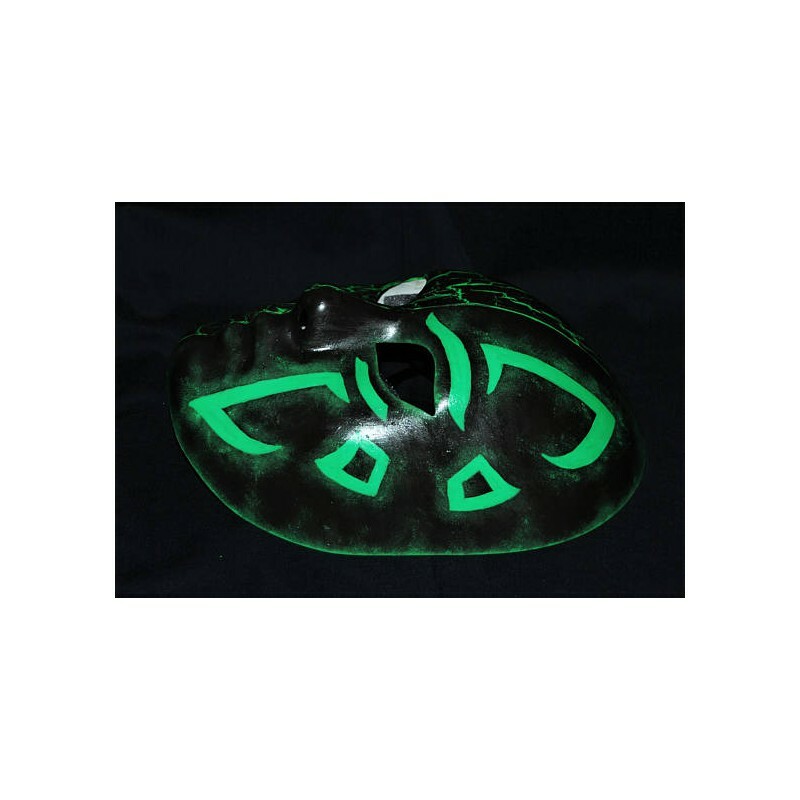 Ingress mask made of plastic handmade decorated with the Enlightened symbol and crackle paint. 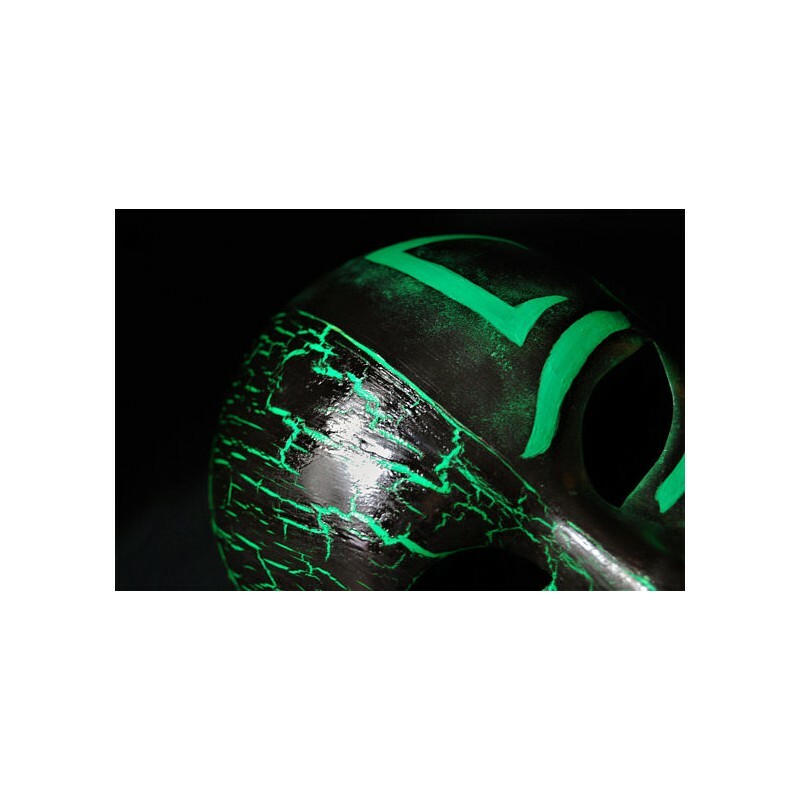 Refined with shiny paint.